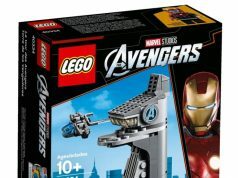 The upcoming LEGO Marvel Super Heroes Spider-Man 2019 sets were revealed last month and it was speculated that they would be released in January but they might be coming out sooner than you think. 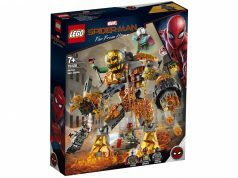 According to a tweet sent to be by sbull_97, there is a Walmart ad that shows the LEGO Spider-Man sets will be releasing on December 1 in select stores and online. 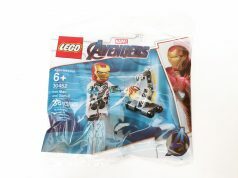 There is now also pricing for the sets but they are a little less than retail price since Walmart usually does that. If the sets are indeed a December release, I assume they’ll be available on [email protected] on that date as well, just in time for the holidays.